As I prepared for the Second Contract with DCL, I was running around trying to finish all the things I wanted to do with my vacation. 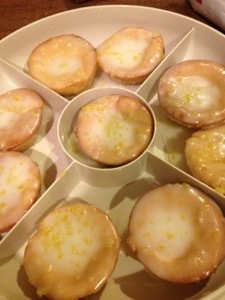 One of them was to make these Lemon cupcakes, a Paula Dean recipe. I love lemon desserts so I was quite excited to dig into this one. I got all the ingredients earlier in the week and then realized we had no lemon, so that one was a no go. The week flew by and all the sudden it was a day before I was supposed to leave at 5 am for my flight. The recipe called for four eggs and of course we only had three. So I looked up egg substitutes and used 1 tsp baking powder + 1 1/2 TBS water + 1 1/2 TBS oil. BAM! I had finished packing and this was the last thing to do on list. So at 10:30 the night before I was meant to leave I was baking these little rascals with the help of my best friend. This recipe came out SO GREAT. Super easy and they were tasty with and without the glaze. Preheat oven to 350 degrees. Spray miniature muffin pans with nonstick cooking spray (I like to use the cooking spray that has flour in it. I’ve never had a cake or muffin stick yet). In a large bowl, combine cake mix, pudding mix, eggs, and 3/4 cup oil. Beat for 2 minutes. Spoon 1 tablespoon of the batter (I use the small Pampered Chef scoop) into each muffin tin, and bake for 12 minutes. Turn the cakes onto a cloth towel. In a medium bowl, sift confectioners’ sugar. Add lemon zest, lemon juice, remaining 3 tablespoons oil, and water, stirring until smooth. Dip the cakes into the glaze while they are still warm, covering as much of the cake as possible. Place the cakes on a wire rack with wax paper underneath to catch the drips. Let the glaze set thoroughly before storing in an airtight container. Oh boy. So I myself being obsessed with Rum Chata and all my friends- I was immediately drawn to this recipe. Again, this was during my vacation in between contracts and my circle of friends was having a reunion brunch on easter weekend. I thought this would be the perfect dessert. I already had Rum Chata in my cabinet so I wasn’t worried about how much Rum Chata it would use. First of all- this was one of the most complicated Cupcake recipe I’ve ever made. There were just so many steps, and I found it unnecessary at some points. 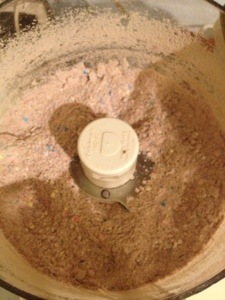 With all the mixing the batter was really thick, and took a long time to blend the ingredients. I think this resulted in my OVER mixing. 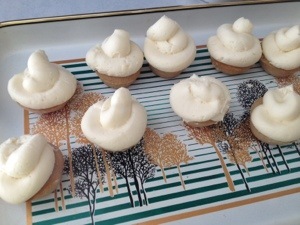 Which in turn made REALLY small cupcakes. But they were so DENSE. They felt like bricks when you picked them up. The frosting was delicious and did make a lot and I left some to freeze, but also piled on the frosting on the tiny cupcakes. So overall they weren’t your fluffy cupcakes you’d buy in the bakery, they were thick, dense, rich heavy, but over all tasty. Would I make them again? Probs not. 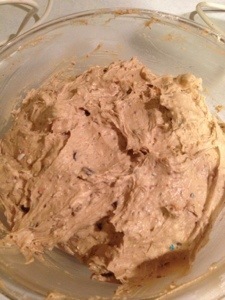 Alternating, add in the flour mixture and RumChata mixture in to the butter and sugar. Start and end with the flour mixture. Bake for 20 minutes or until cake “bounces back” when touched. Thanks for the creative recipe! After an improtu visit to My College Room mate, where she made late night Bread Pudding it had me wanting to do the same. Being home for Vacation after a long contract with DCL meant lots of dinner parties, going out to dinner and social gatherings with all my long lost friends! My cousin christine was making dinner at her house so I told her I would bring a dessert and I picked this one. It seemed the simplest out of all the other bread pudding recipes I had seen online and Meghan used it so I knew it was good. I didn’t measure out the bread, my first mistake. After adding the liquid mixture I just kept adding bread because I thought it came out to liquidy. The bread pudding actually turned into more like bread, then pudding, but it was still really tasty. 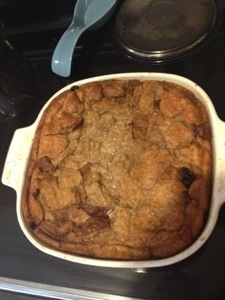 The recipe says french bread works best, but the point of bread pudding is to use bread that is going stale. I used honey oat wheat bread, and it tasted delicious. 1. In medium saucepan, over medium heat, heat milk (or half & half) just until film forms over top. Combine butter and milk, stirring until butter is melted. Cool to lukewarm. 2. Combine sugar, eggs, cinnamon, nutmeg, and vanilla. Beat with an electric mixer at medium speed for 1 minute. Slowly add milk mixture. 3. Place bread in a lightly greased 1 1/2 quart casserole. 4. Sprinkle with raisins if desired. Pour batter on top of bread. 5. Bake at 350 degrees F for 45 to 50 minutes or until set. Serve warm. So I’ve decided to make this blog strictly about my baking and cooking endeavors!!! If you still want to follow my Disney Adventures- Please click here- For this is the only place you can read them now!!! If you want to know what It’s like to live, work, on a ship. 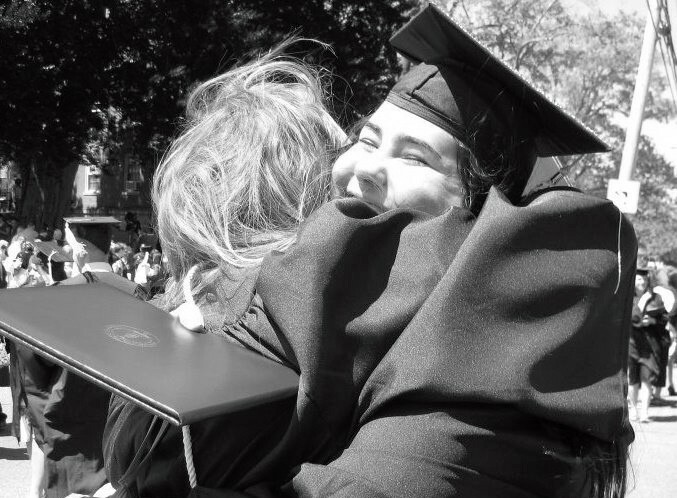 Or even work for Disney, or work as a Nursery Counselor, it doesn’t get better than this! Life on the Sea as a Mouse!